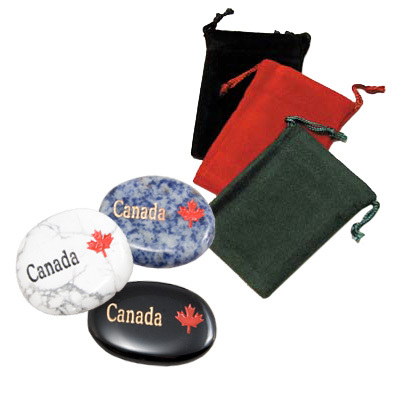 Visitors love these assorted semi-precious stones engraved with the word Canada and a maple leaf. 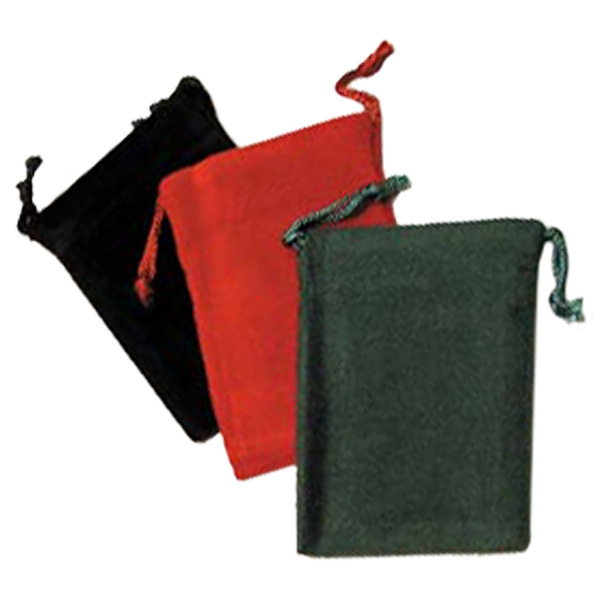 Note: Gembags not shown. 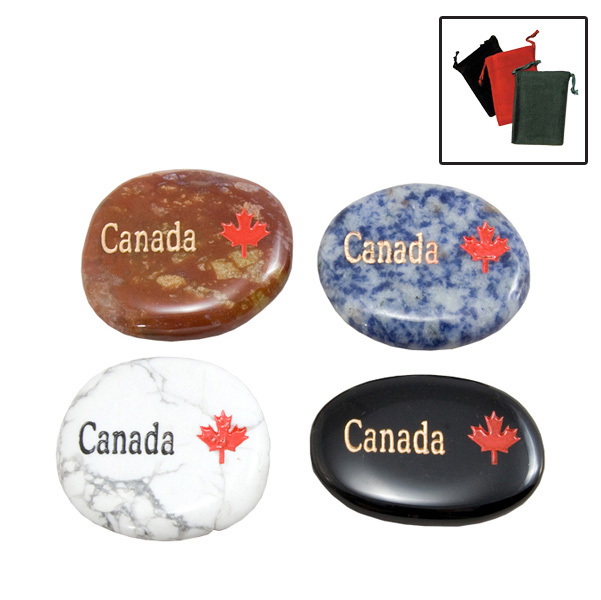 Other Canadian place names also available. Refer to price list or speak to your account manager for details.